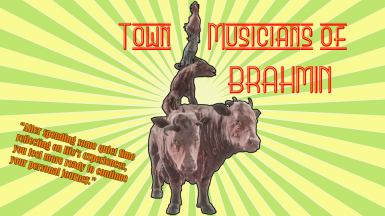 The Town Musicians of Brahmin is a Grimm new random encounter in Fallout 4. 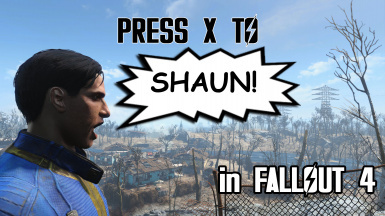 Want to create a new character but the voice of good old Courtenay or Brian pulls you back to your old one? 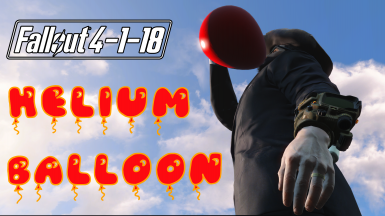 Want to experience a completely new playthrough with a slightly different player voice? Look no further! 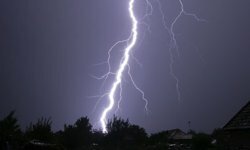 A simple script, some custom sounds and a slightly modified vanilla mesh so you can call a direct lightning hit on any ObjectReferences. 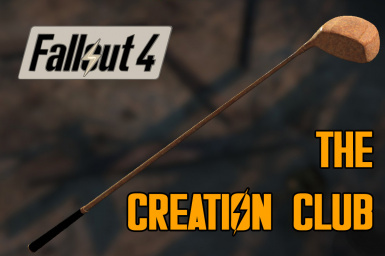 A golf club that randomly spawns in all the things and stuffs. Swinging power lines on settlements that dynamically react to wind conditions. 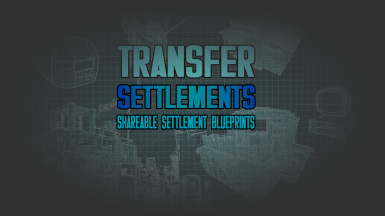 A small byproduct of my work with power lines in relation to the Transfer Settlements mod. 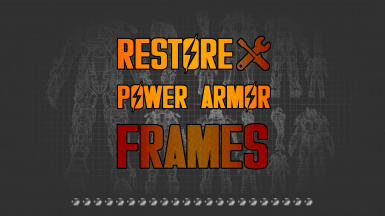 The mod allows you to restore power armor frames from dead bodies on the spot, separating the frame from the body. 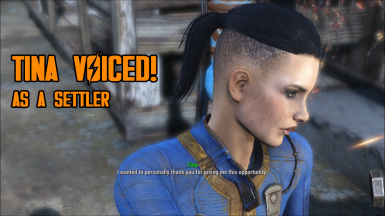 The mod gives you a 4 ranked perk that unlocks an animated and voiced push to get annoying companions/settlers/NPCs out of your way without needing any weapons, grenades or other gadgets. Instead it adds an R) PUSH! feature to your interface when you're within talk range. 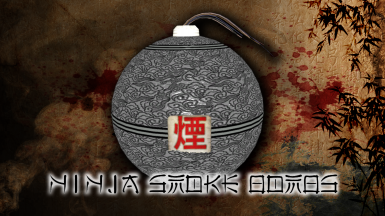 At Rank 4 you can even use the ability in combat! 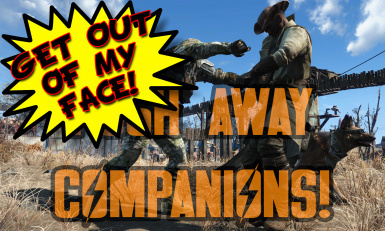 Adds over 50 new voiced lines by StrayKitten to fix the NPC as a settler. 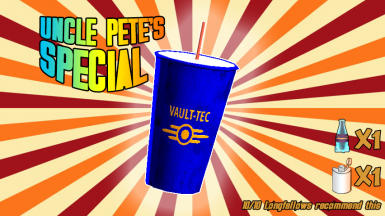 Unlocks some hidden game content in Vault 81. Allows you to recruit Tina outside Dependency even after the quest was already finished... or bugged out. 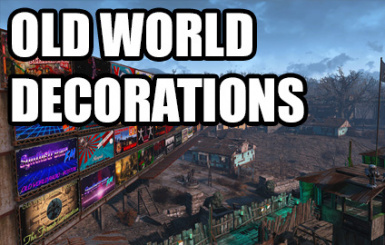 Standalone version of the 293 craftable decorations I made for Old World Radio - Boston. 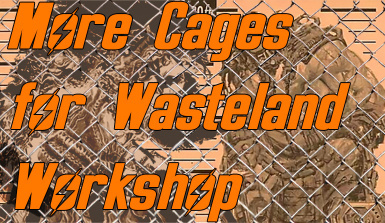 Behemoth, Mirelurk Queen, Sentry Bot, Synth and Robot cages added to Wasteland Workshop. 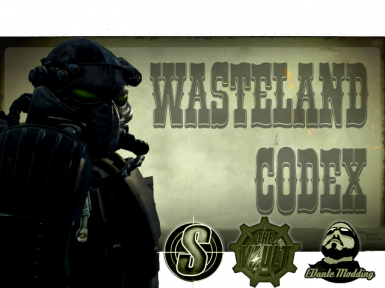 Behemoth and Mirelurk Queen are tameable with the Beta Wave Emitter. 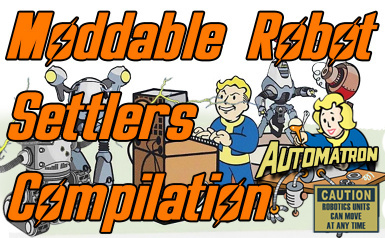 Optional Automatron upgrade for more variety with captured robots. Gave him a Bowler Hat pre-DLC, didn't you? 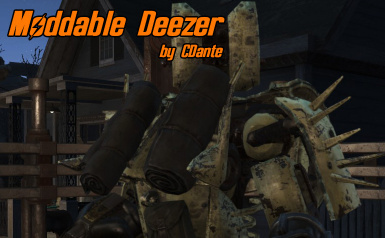 Now everyone says his moddable at the Robot Workbench, and you don't get why he's not in your game? Didn't even know this is a bug? Well now you do! And this fix is for you my friend.